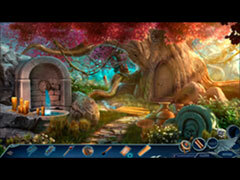 - Visit another magical world in the bonus chapter! 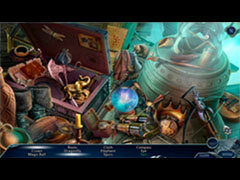 - Find hidden morphs and collectibles! - Challenge yourself with achievements and re-playable HOPs! 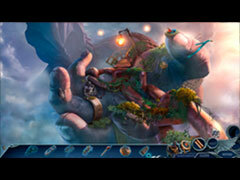 - Enjoy Wallpapers, Concept Art, and more.